Trying to find the perfect eye cream can be a chore but I think I’ve found the one. The number one criteria I look for is hydration. To keep the area hydrated and to prevent any fine lines, crows feet etc, well more like delay it. If it has other benefits, that’s a bonus. I’ve learnt that my under eye dark circles aren’t going to fully disappear with my current lifestyle and it doesn’t bother me one bit. The eye area is the area I’m the most paranoid about and this eye cream had put my mind at ease. 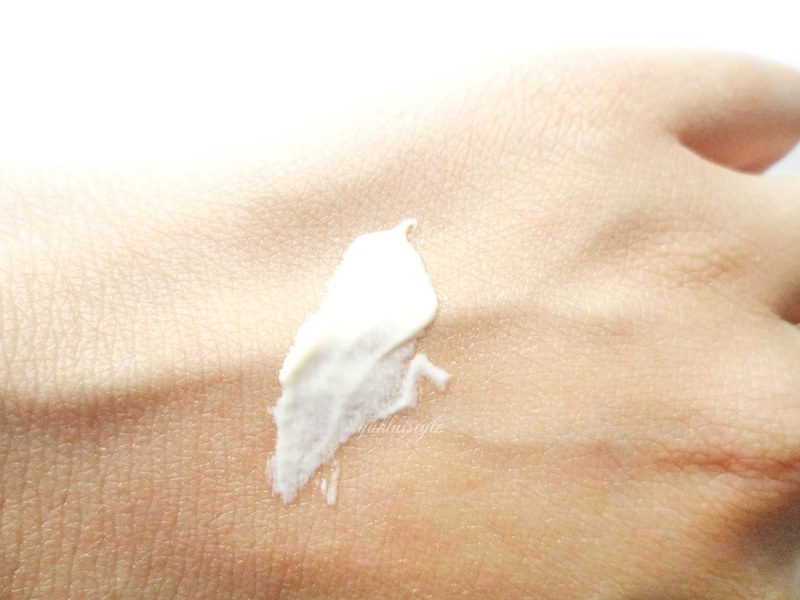 It’s such a rich, thick cream that leaves the eye area hydrated without leaving a greasy feel. My eyes seems to drink this up nicely, leaving me with a smooth area. It’s not very fast absorbing but I don’t mind. Give it a few minutes then you’re ready. It’s also helped brighten my eyes up over time, making me look more refreshed especially if I’ve had a late night or after a long day at work. I still apply concealer to the area and had found this to be a great base. Thick concealer applies a lot smoother and doesn’t crease nor dries the area. Some people say it’s too thick to use during the day time but I’ve used this religiously in the daytime and evening. If my eyelid is dry and chapped, this is a miracle. It helps soothe it then it’s fine the next day. It’s great for any harsh weather conditions, protecting you from the cold to the overexposed. A small amount is all you need and this jar will last you ages. I start off by rubbing a bit between the ring fingers first to warm up the product, then gently patting it around the eye. It doesn’t migrate into the eyes, doesn’t sting and doesn’t contain any harsh chemicals or scents. Great for sensitive skin. I’ve tried other eye creams but I always come back to this. It’s worth every penny and I would definitely carry on repurchasing it. If you’re like me and hydration is what you’re looking for, do look into this. 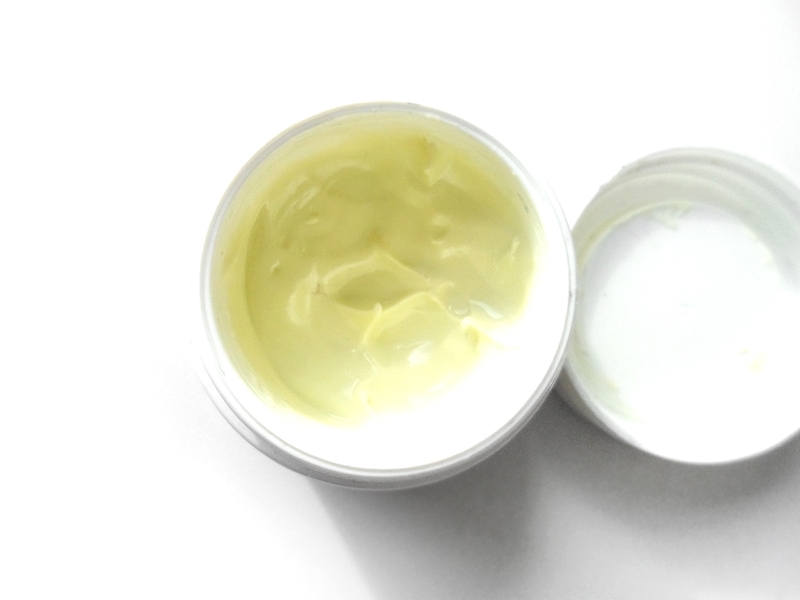 What’s your favourite eye cream? eyes are so important to look after, this looks like a lovely eye cream. I want! This eye cream sounds lovely, I haven't tried this product. The one I buy most often is Yves Rocher Riche Creme eye cream, you need a tiny bit and it lasts for ages. I'm on the hunt for an eye cream so might give this a go. This sounds like a super cream – I bet it feels amazing on! I've never tried an eye cream before, I really ought to! 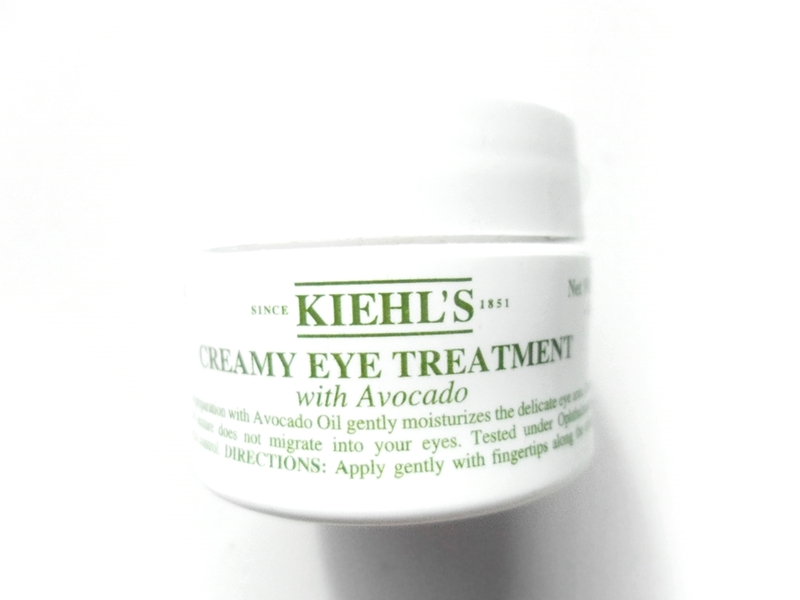 I have yet to try out Kiehls's! they bring out such pretty products and have heard so many reviews about them! Must try them out next time I am out shopping! It sounds amazing! Definitely going to add it to my list of products to try. Love the sound of this yet I haven't tried anything from the brand – that needs to change! Love the look of this cream. Looks very rich. This sounds great especially if concealer can be applied and result in a better under the eyes. I adore anything avocado, so I think I NEED this in my life. This sounds pretty awesome! There are so many Kiehls products I want to try!! I already use a facial cream that has avocado in it and its actually from lush its amazing, but I need specifically an eye cream too! !